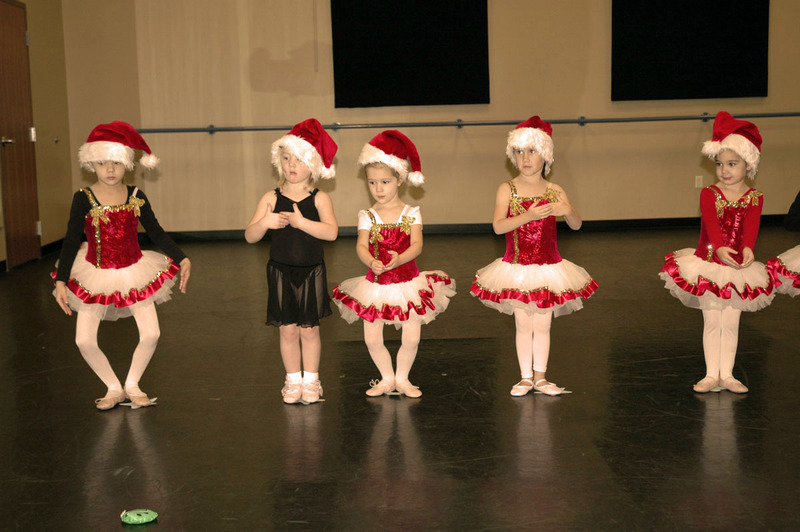 In December, Ava had her first "mini" dance recital. Parents and friends were invited to come watch the class perform. Ava loved wearing her costume. Her dance class included lessons in ballet, tap, and jazz. Here Ava is showing off her tap skills. Here she is showing her first position plié. And here she is taking a bow. 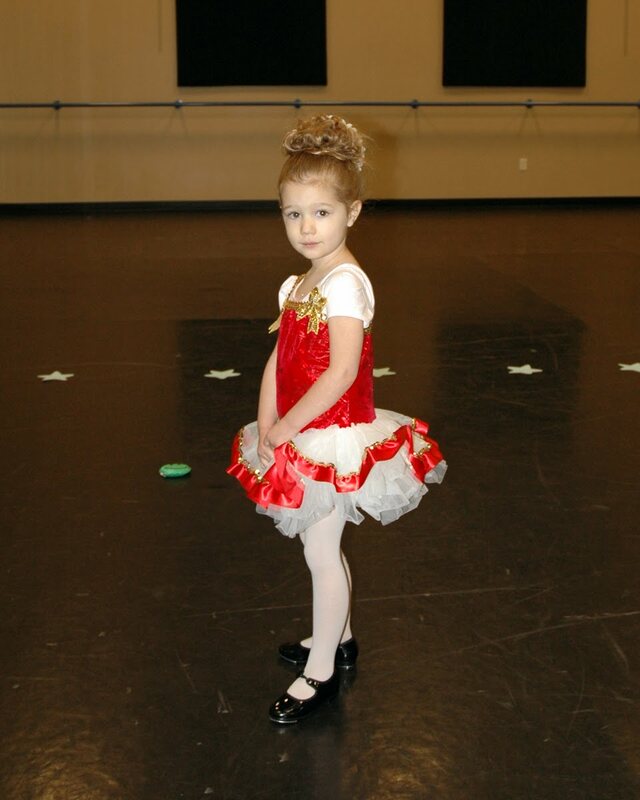 We are so proud of our little dancer. She is SO cute!! 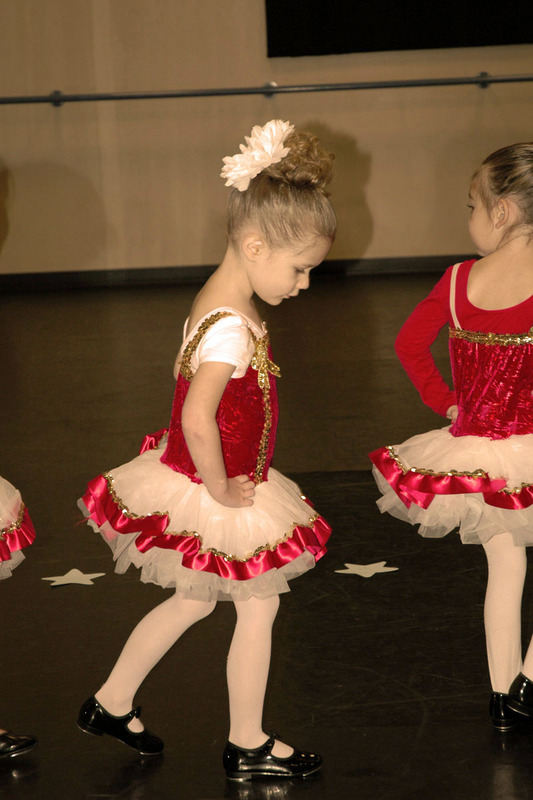 What a good little dancer!! Following in her Mommy's footsteps huh!! CUTE costume and hair...so sweet!! 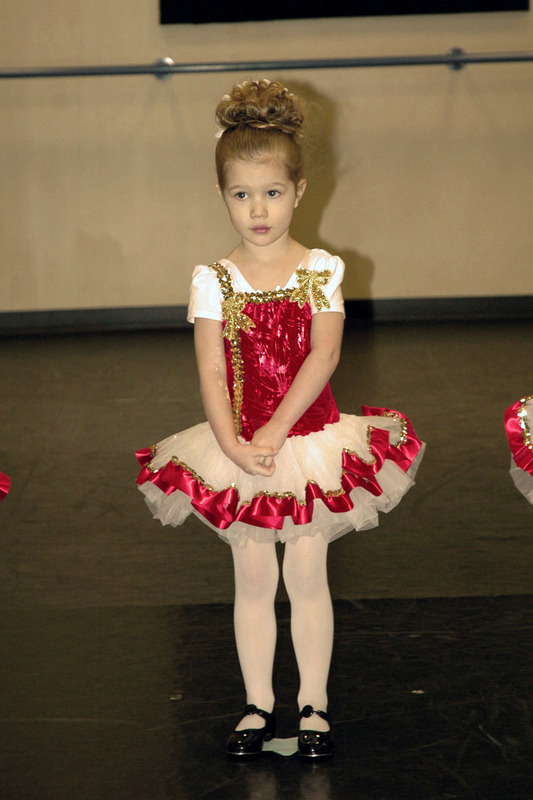 Wish I'd seen her recital, I bet it was fun! She was very darling, but I do think she is so dramatic that she needs a more creative type of dance. She was dancing for us in Idaho, and she was wonderful! The first of many, I'm sure! It's fun she's old enough to be in little classes like that now! She is so darling! 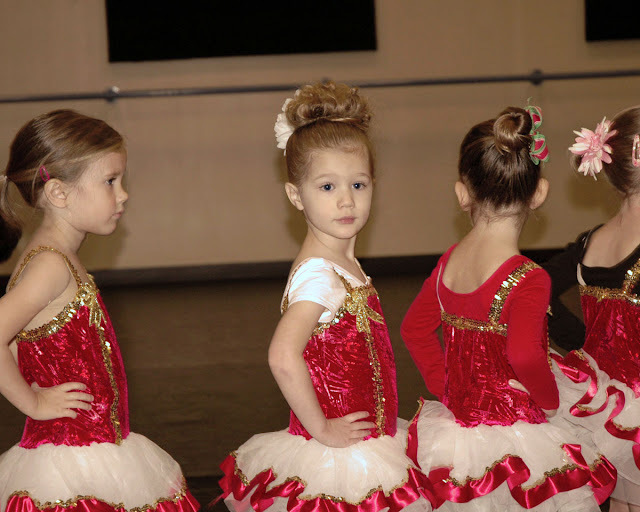 I can't wait to put my little girl in dance!! 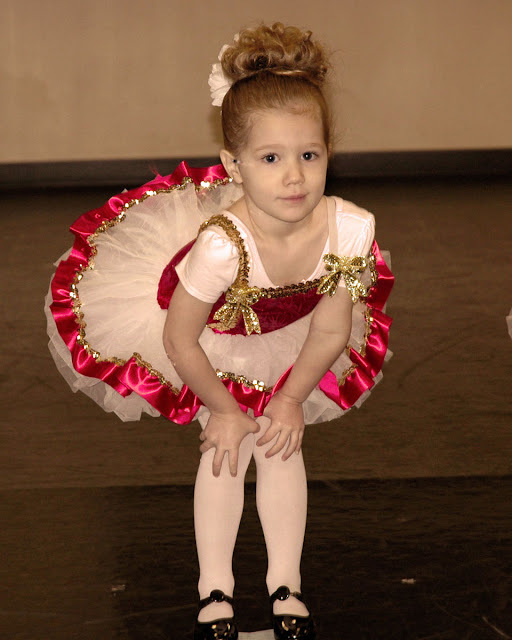 What a darling little dancer!